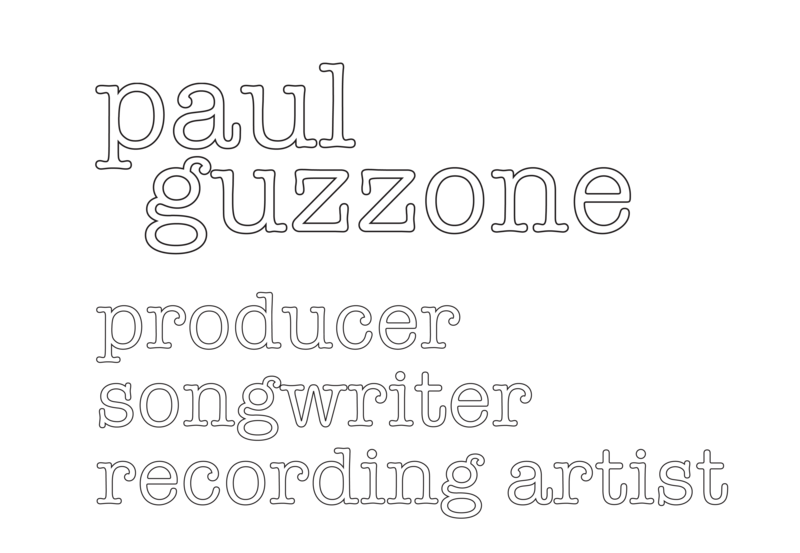 After an exciting start to his musical career – record deal right out of high school, European tour, major album release – Paul Guzzone found himself to be just another musician with dues to pay. He ended up in New Haven, CT, living and working with Bill “Vel” Sher and James “Hoss” Osga who had turned their house into a recording studio, Jack Straw Sound. They did specialty projects: Yale singing groups, regional jazz artists, local songwriters. With Vel and Hoss Paul learned basic recording concepts experimenting with an analog 4-track tape deck. “We sat around picking apart the production and songwriting on records by Steely Dan, James Taylor and Joni Mitchell trying to figure out how and why it all worked,” he remembers. 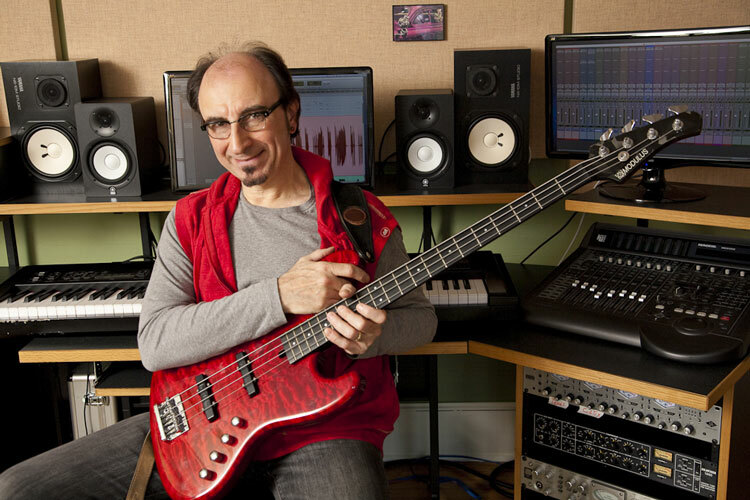 Starting with his next project, a gig with singer-songwriter Jayne Olderman, Paul became a producer. Part of that prediction materialized in an unexpected way when Paul was recommended by a friend for a job at a music production house. The result was a career producing and composing for commercials and corporate events. During the heyday of jingles and high-end events he often juggled several sessions at the same time in multiple studio rooms. Late nights, demanding clients, incessant deadlines. Never missing a single one, he became widely respected in the business and collected some awards along the way. Perhaps because of all that Paul is never frazzled in the studio, he’s focused. Maybe a little impatient when the process is slowed down by outside forces – technological gremlins, chatty vocalists – but it rarely shows. He just rallies the troops, moves things along and pulls it all together without ever making it look like work. • Aztec Two-Step’s Cause & Effect,the 40th anniversary collection of socially relevant songs by the respected acoustic duo, and Days of Horses, their highly-praised 2004 CD. • The Bacon Brothers’ Can’t Complain, The Bacon Brothers Live, New Year’s Day (co-produced with Michael Bacon). • The New York Times bestselling book & platinum-selling CD Philadelphia Chickens by author/illustrator Sandra Boynton, for which Paul engineered the recording of Meryl Streep, Kevin Kline and other major stars. • Numerous independent artists including the jazz and cabaret bassist/songwriter Ritt Henn (Timber), the jazzy duo Too Human and the eclectic singer-songwriter Mary Ellen Bernard (Bus Stop, Coney Island Mojo, Point of Departure), to name a few.